India and Pakistan meet again in the third match of the Asia Cup Super Four stage tomorrow. The Indian squad looks formidable with an all-round performance and hence will hold the upper hand in this game. Pakistan, meanwhile, will be determined to pull out all the stops to avenge India for their previous loss. 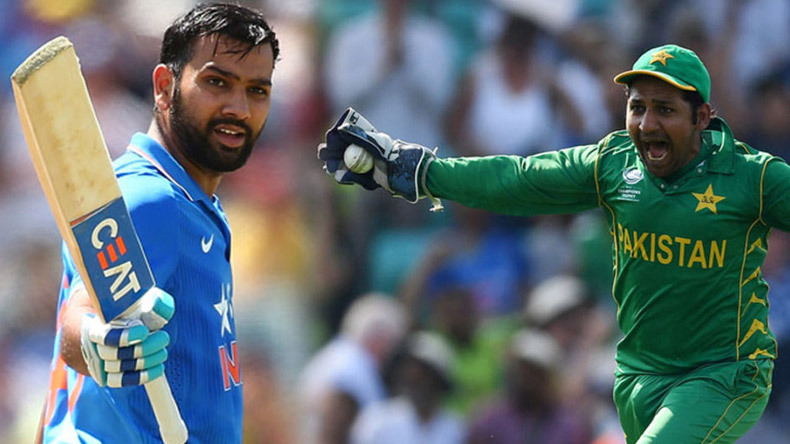 Read on to find IND vs PAK probable squad and predictions to play premier fantasy cricket online and earn money from cricket. India is likely to retain the same playing XI combination after a brilliant performance against Bangladesh in the last game. Shikhar Dhawan and Rohit Sharma are in scintillating form and are the valuable picks in the batting lineup for fantasy cricket. Ambati Rayudu, Dinesh Karthik and MS Dhoni add strength to the middle order. India’s bowling unit is stronger than ever; Ravindra Jadeja who replaced Hardik Pandya impressed the crowd with his spin attack. Bhuvaneshwar Kumar and Jasprit Bumrah are other key bowlers along with Kuldeep Yadav and Kedhar Jadhav. Pakistan will hope to give their best shot after scraping through to victory against Afghanistan. Imam-ul-Haq, Babar Azam and Shoaib Malik are the trump cards in Pakistan’s batting lineup. Fakhar Zaman needs to buckle down and regain his pace. The team’s fielding was below par in the last game and needs improvement. Shadab Khan’s absence was unfortunate for Pakistan and he is likely to rejoin the squad. Shaheen Shah Afridi and Mohammad Nawaz were good with the ball against Afghanistan and their spell is likely to continue.